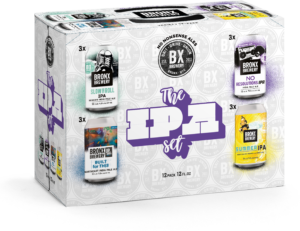 Every few months we will be rotating in new Variety Packs to highlight our current Seasonal and Up & Comers Beers alongside the year-round mainstays. 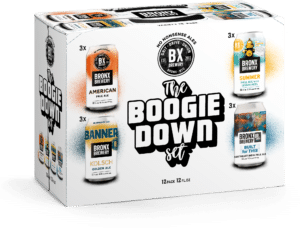 And the Summer is our favorite season of the year, so we tend to extend the availability of these two – this Boogie Down Set and IPA Set will be available through Septemeber. Enjoy!